Since debuting in 2014, Gotham has lived up to its premise of showcasing how Bruce Wayne was transformed from a millionaire orphan into a hardened crime fighting vigilante. 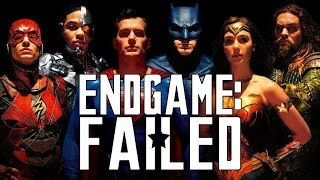 In addition, the show has found great intrigue in exploring a number of diverse deep characters and arguably the colourful villains themselves are the real stars of the show. Whether it's their unpredictable taste for violence or committing crime with whimsical glee, the luxury of long-form tv storytelling has allowed much of Gotham's rogues gallery to be explored in far deeper ways than the cinematic films. 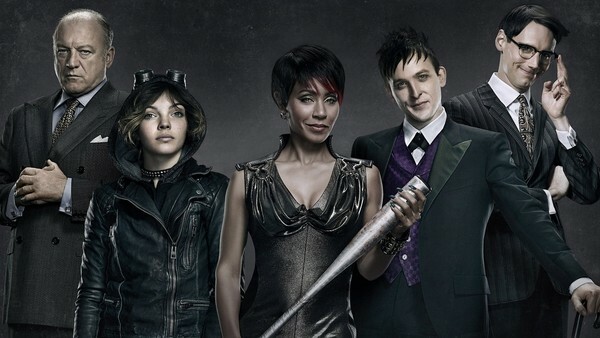 Most of the criminal elements of the first season initially revolved around mob leader Fish Mooney and her attempting to stage a coup against rival Carmine Falcone. 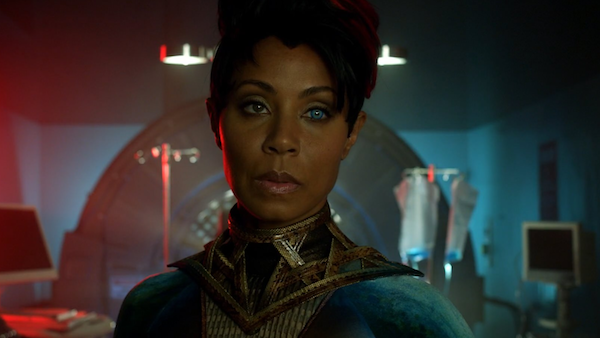 An original character written for the show, Jada Pinkett-Smith truly made the character memorable with plenty of theatricality in her over-the-top performance. Gotham occasionally feels like a combination of the Adam West Batman series combined with the Hollywood cheese of the Joel Schumacher movies. Fortunately, Fish Mooney plays into that style perfectly. The crime boss was actually at her best when quietly giving orders and staring down her enemies with a deadly look in her eye. It's those moments of intensity that are fondly remembered rather than the Indian Hill experiment storyline that revived her where it would later all get a bit silly.